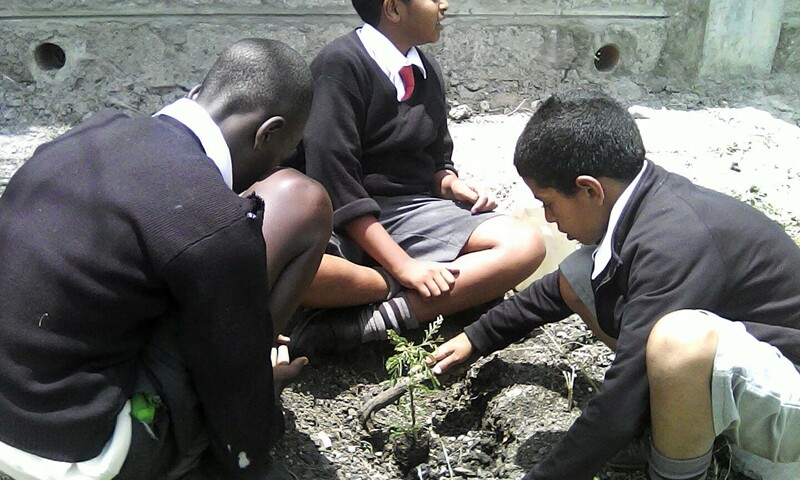 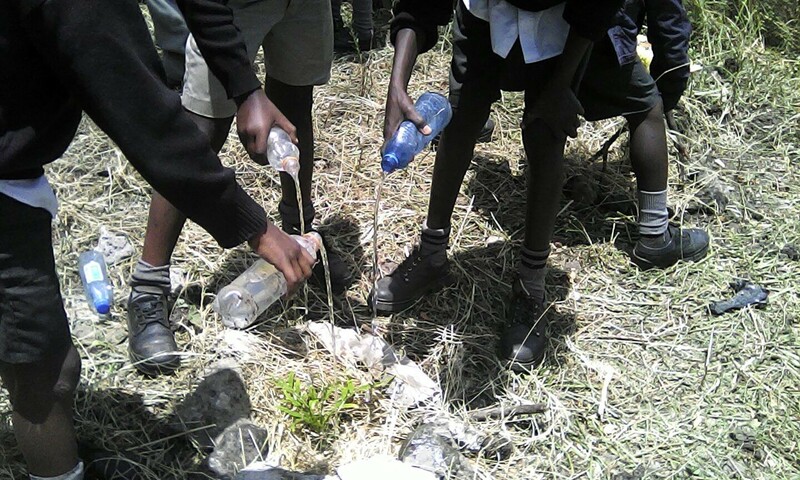 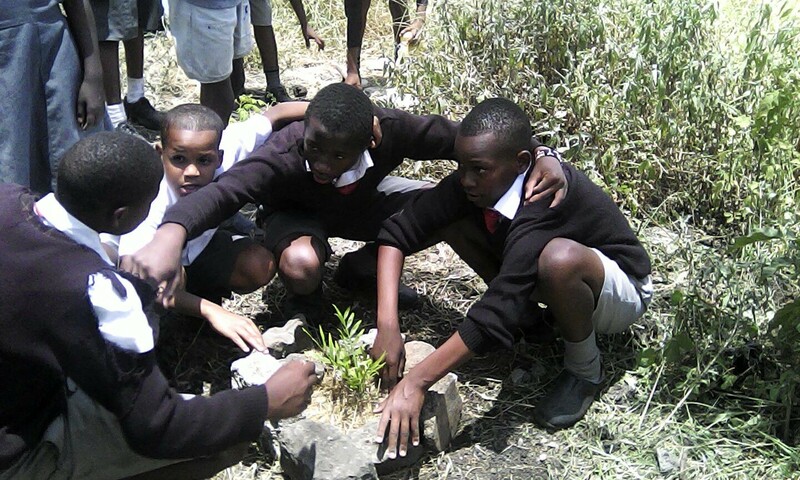 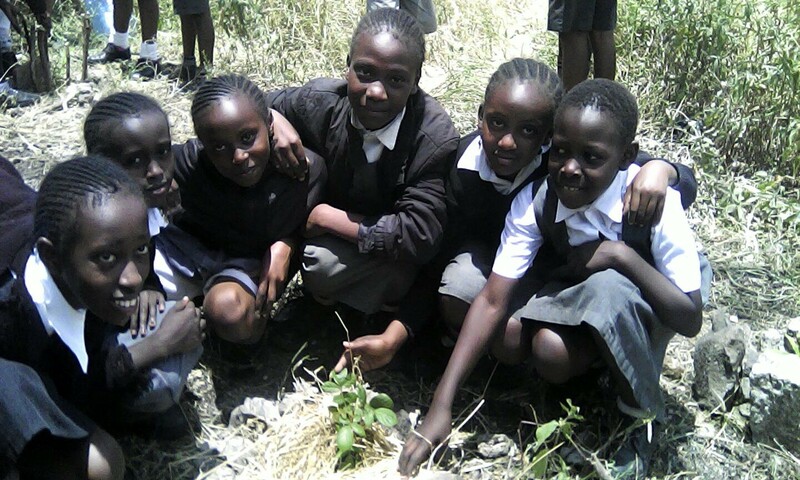 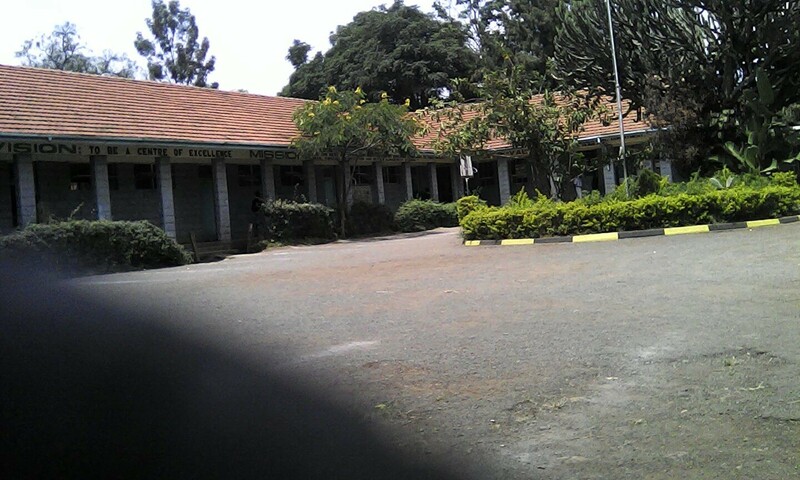 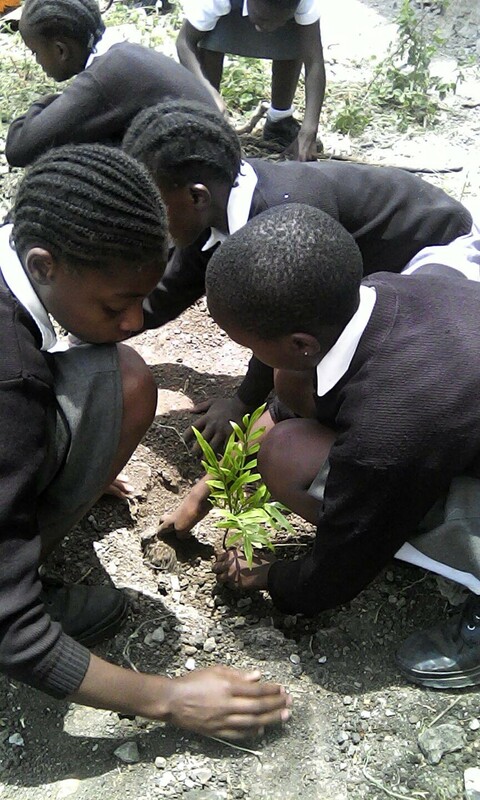 The Nairobi South Preparatory School planted trees from the Nairobi GreenLine Nursery. 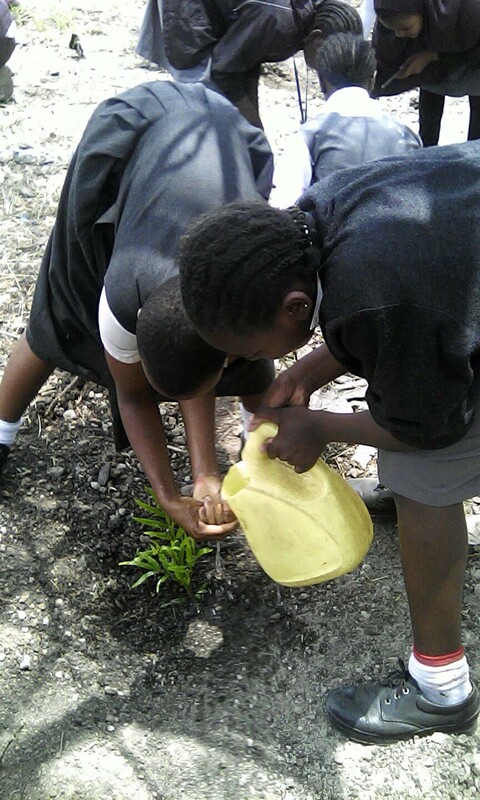 We were delighted to teach them and help them keep their school compound Green. 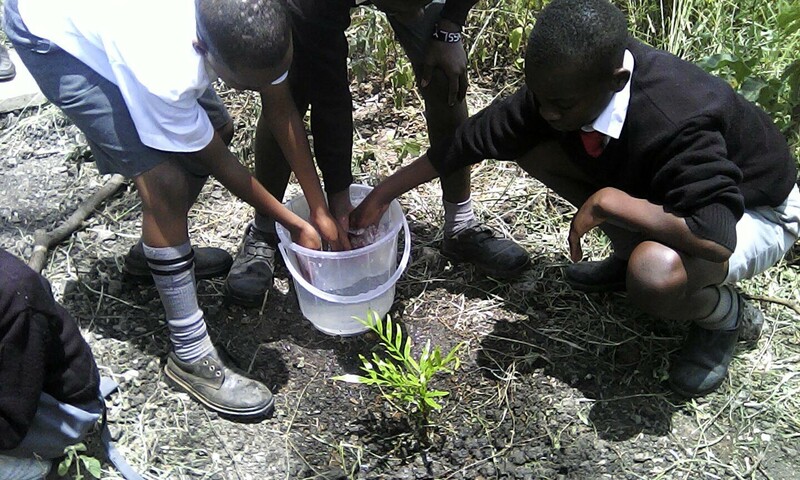 You can buy the seedlings from our Nursery at the Nairobi National Park and we are more than happy to come to your venue and teach and show you how to plant them successfully. 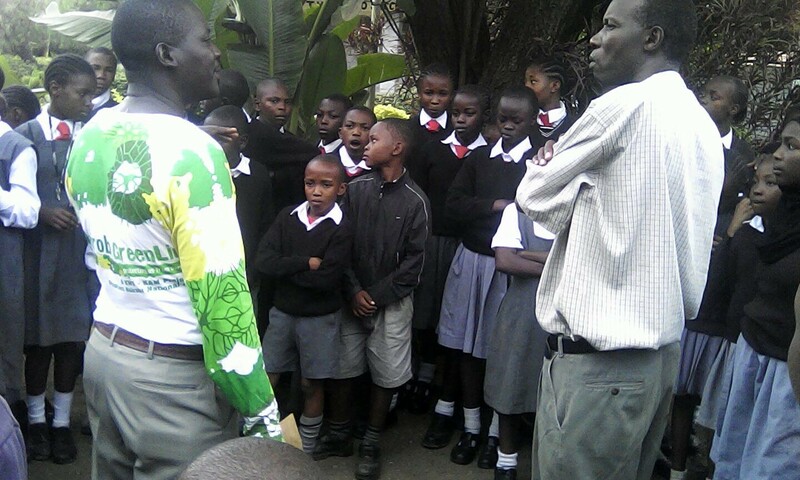 For more information you can contact our Co-ordinator Wanja Kimani on info@nairobigreenline.org or call on 0701-585986.